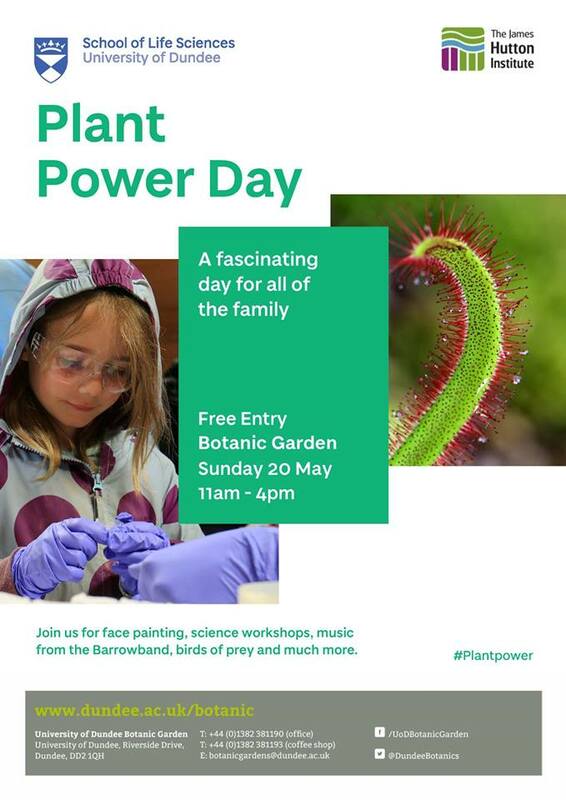 This Sunday – 14th October – the Friends of the University of Dundee Botanic Garden have an event at the garden. Clare Reaney will lead a foraging walk and talk in the Garden, starting at the Education Centre at 2pm. Booking is essential for this – please e-mail fudbg.committee@gmail.com to book your place. Free to members; guests are invited to make a donation. This talk has been rescheduled from 4th March when it was cancelled due to the snow. 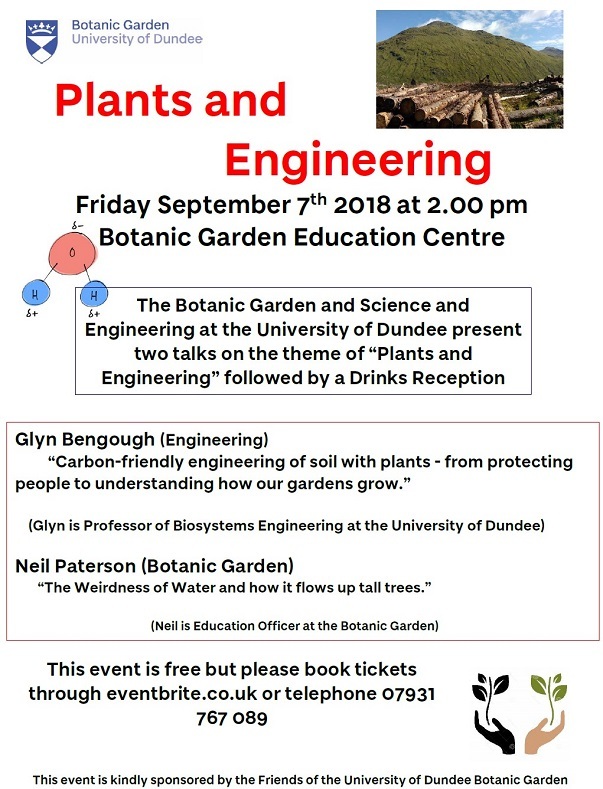 Keith Walker, an expert on Dundee’s local history, will talk about Will’s Braes and the lands around the Botanic Garden. 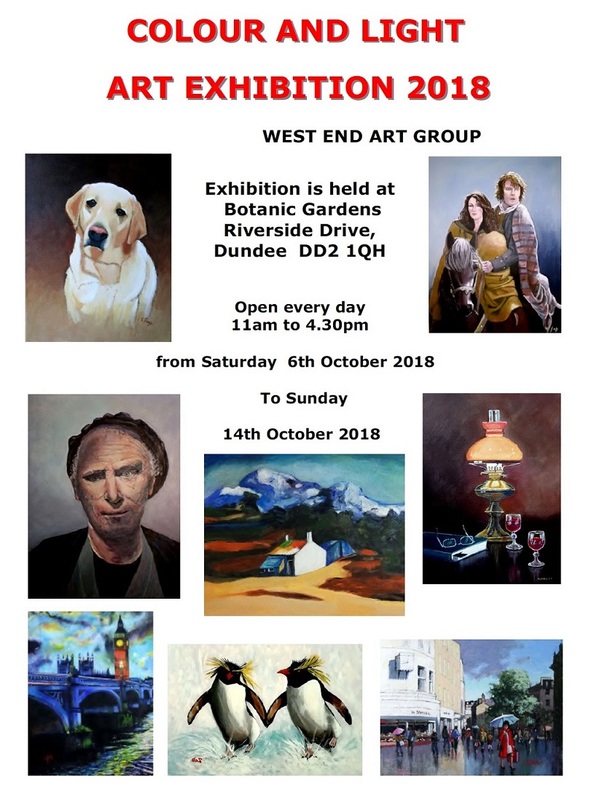 He has spent his life researching Dundee’s history, has contributed frequently to the Craigie Column, and conducts research for the City Archives and local history specialists. 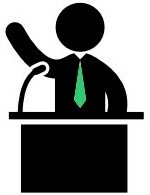 As usual the talk is in the Education Centre at 2pm – all welcome! Keith Walker, an expert on Dundee’s local history, will talk about Will’s Braes and the lands around the Botanic Garden. Keith has spent his life researching Dundee’s history, has contributed frequently to the Craigie Column and conducts research for the City Archives and local history specialists. The talk is in the Education Centre in the Botanic Garden at 2pm.